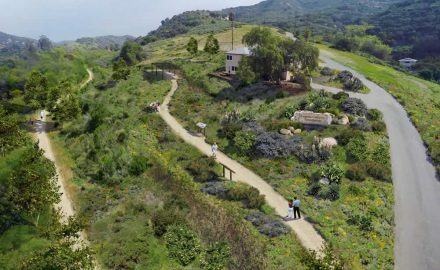 The Laguna Canyon Foundation won city approval to manage a three-year, $600,000 creek rehabilitation project on public land near its new headquarters. 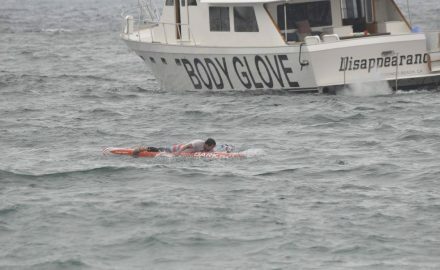 When David Skarman a Laguna waterman and Emerald Bay reserve fire captain decided last spring to compete in the Catalina Classic Paddleboard Race, which crosses 32 miles of open ocean, he could not have predicted what an endurance test it would turn out to be. 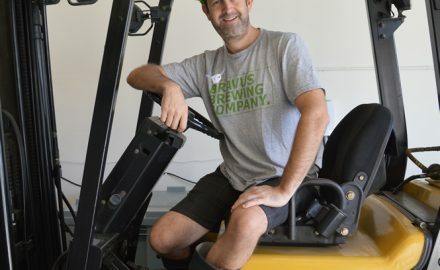 After a 27-year hiatus, David Skarman is embarking on what he calls “an all out paddle battle,” having devoted every spare hour for months to train for the grueling and danger-filled endurance test that pushes off at dawn from the Catalina Island isthmus in two weeks. 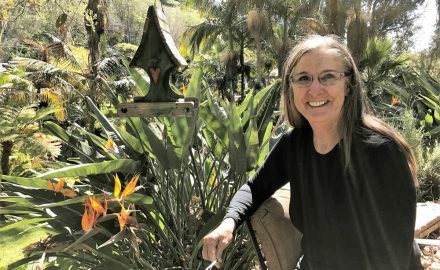 Local environmental activists expect to spend the next few weeks advocating for an endorsement by Laguna Beach Mayor Toni Iseman to join with mayors from 347 other cities nationwide to sign resolutions to uphold the Paris Climate Agreement. 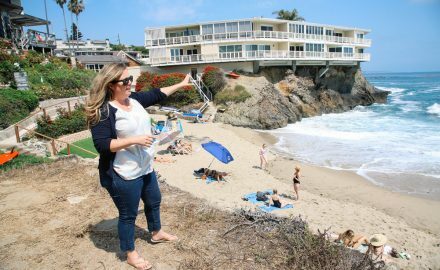 While the debate in Washington over health care continues, Orange County congressional candidates for the 48th District, which includes Laguna Beach, are ratcheting up their campaigns. 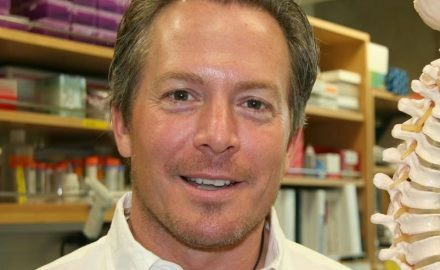 And health care is at the forefront of platforms by several candidates. 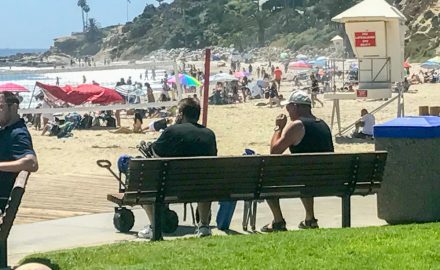 new anti-smoking law in Laguna Beach goes into effect today that expands existing prohibitions against smoking tobacco or marijuana on public beaches to include all public places, such as sidewalks, streets and alleys as well as common areas of multi-unit residences. 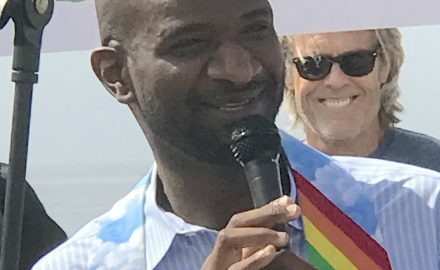 It started at 6:30 p.m. at Main Beach with about 20 people carrying half as many signs. 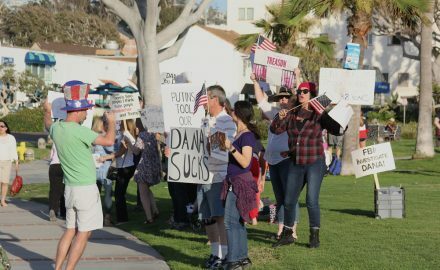 Some passersby joined the street action organized by the Indivisible OC 48 to demand the FBI investigate Rep. Dana Rohrabacher’s ties to Russia. 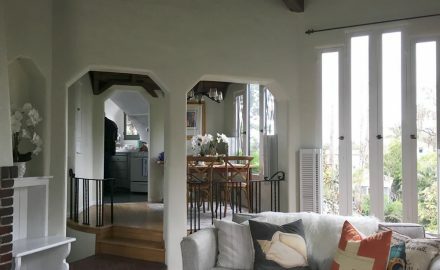 Once the door opens, it is impossible not to be drawn through the living room toward the floor to ceiling windows that reveal her garden. 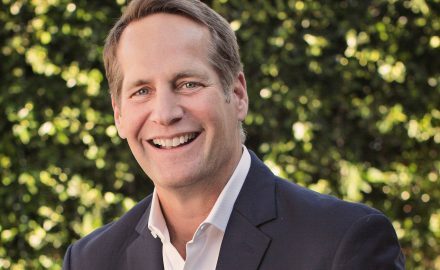 Harley Rouda, a Democratic candidate for the 48th Congressional District, says he’s “neck-and-neck” with the longtime incumbent, Rep. Dana Rohrabacher, in terms of fundraising. 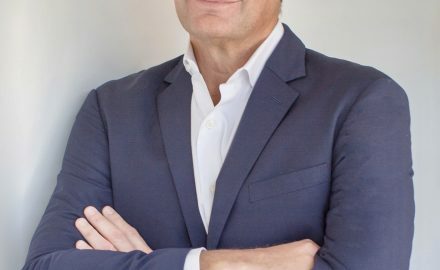 Laguna Beach resident Harley Rouda has raised more than $100,000 from independent donors since declaring his candidacy earlier this month for California's 48th Congressional District, which includes Laguna and Newport Beach, says a statement issued by his campaign.